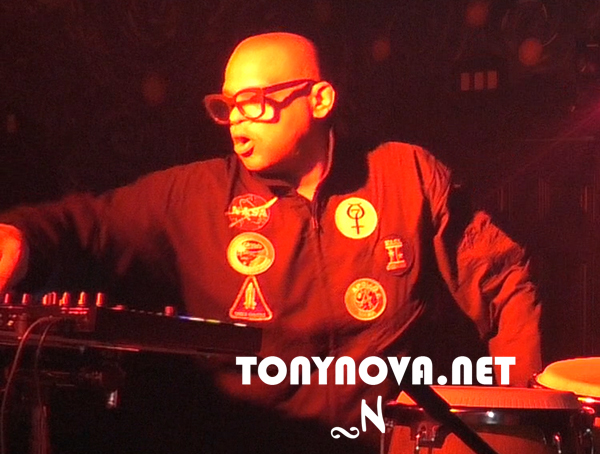 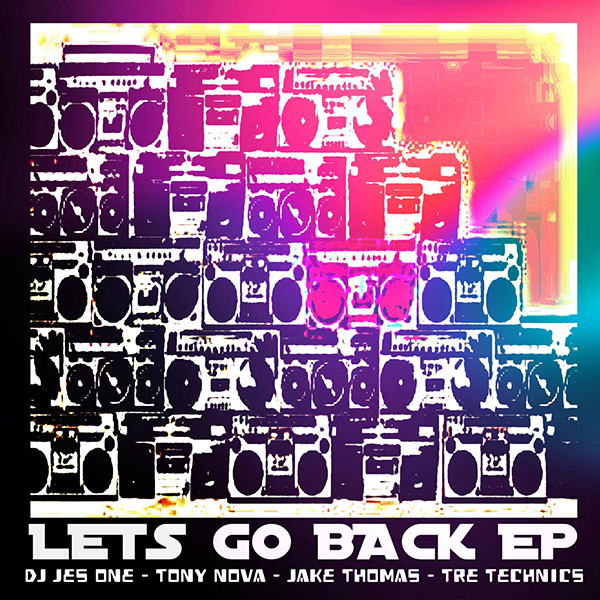 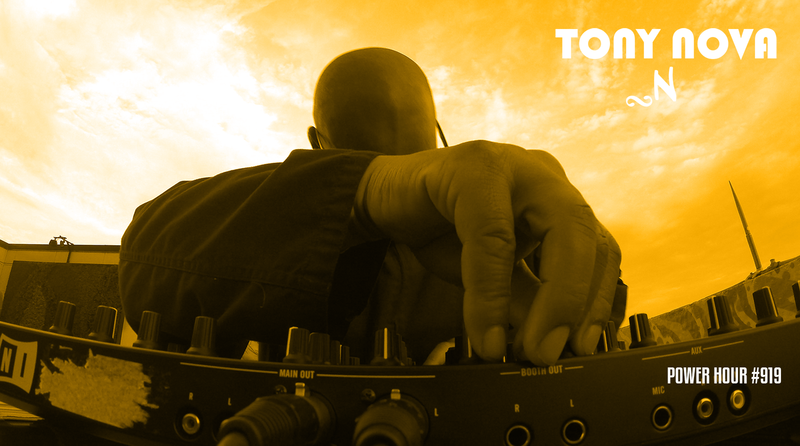 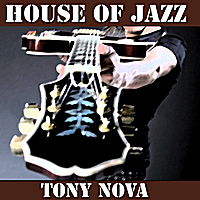 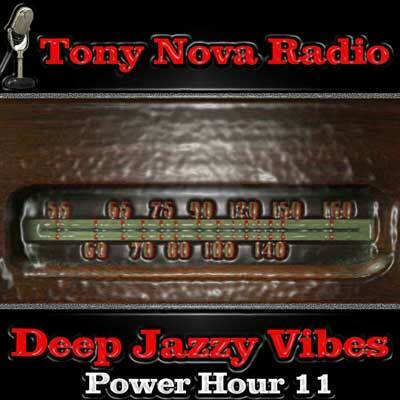 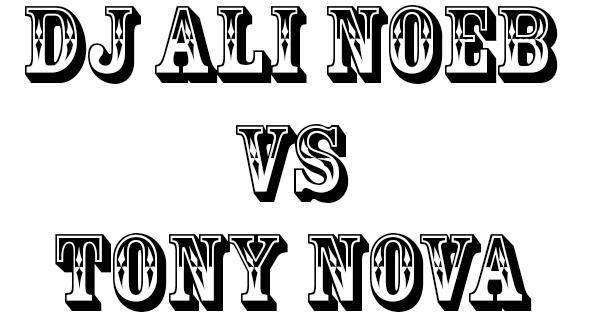 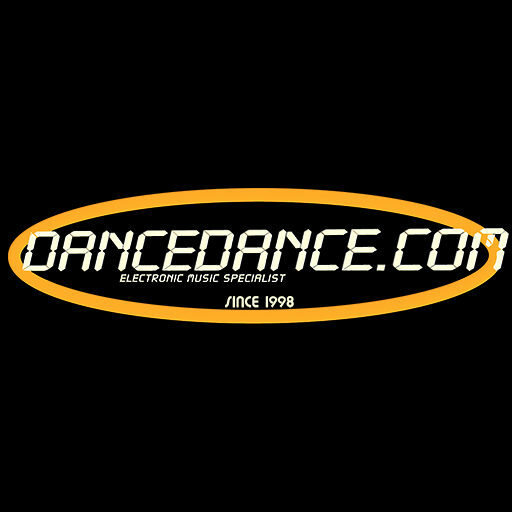 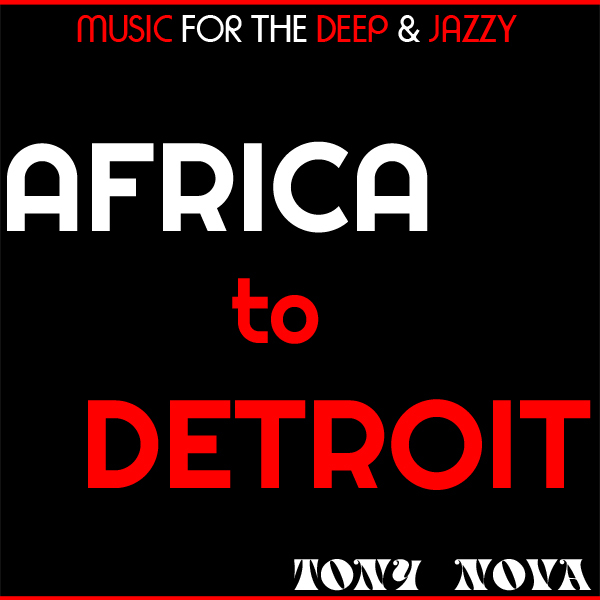 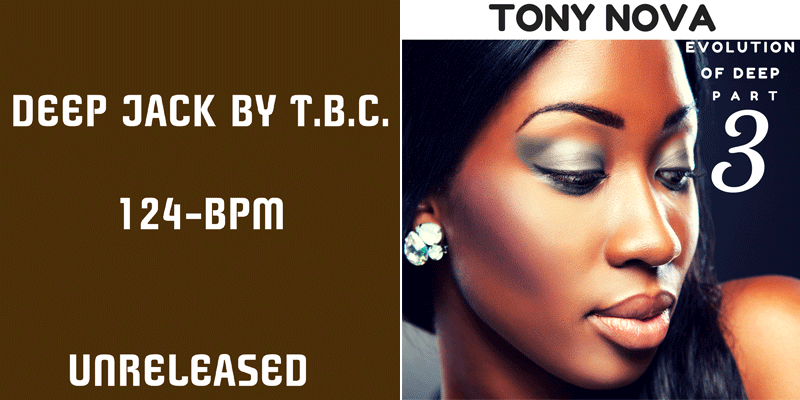 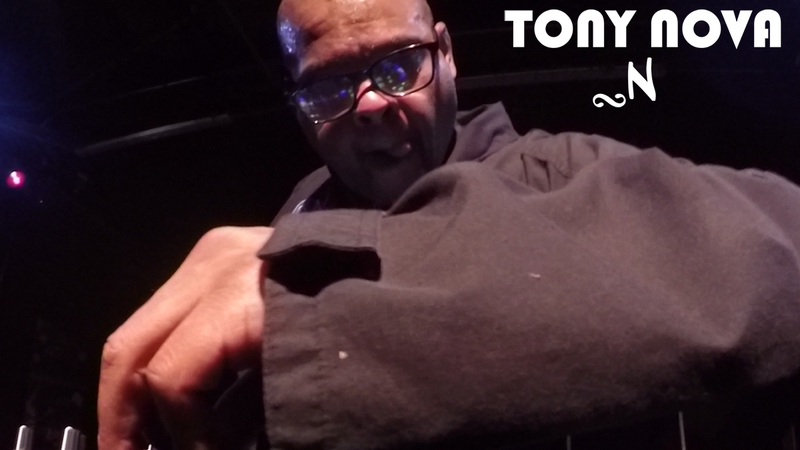 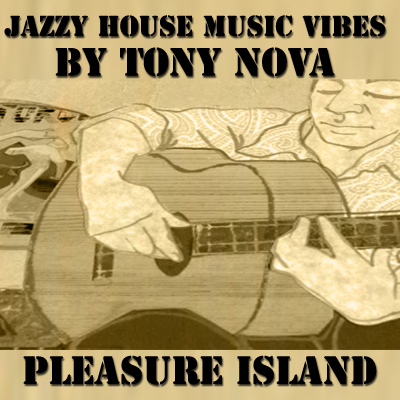 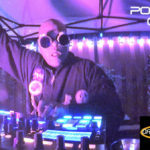 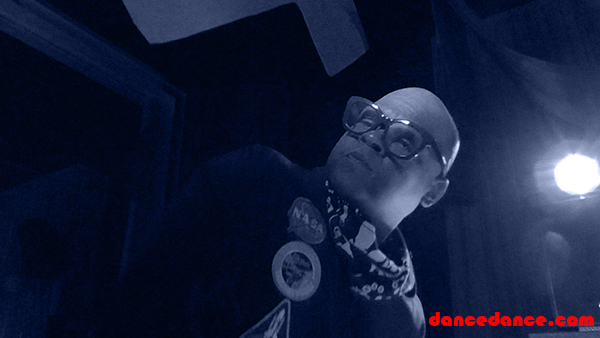 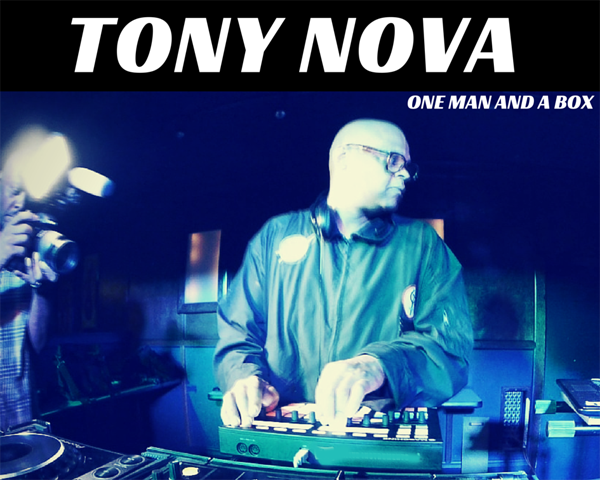 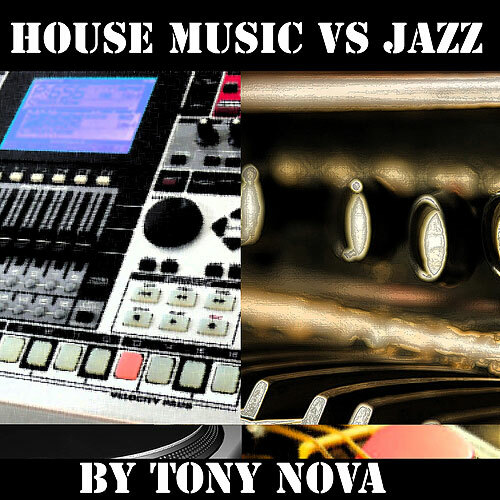 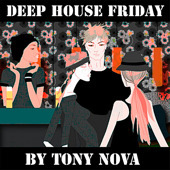 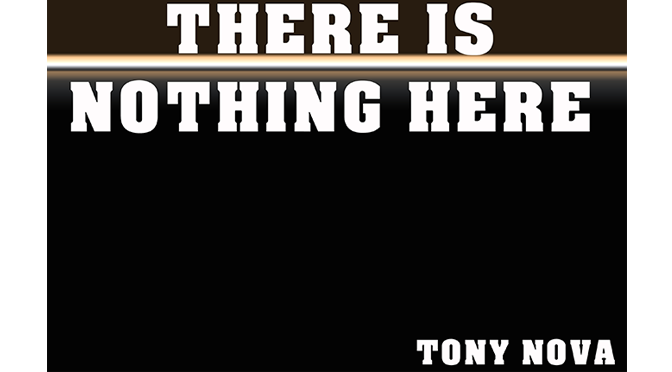 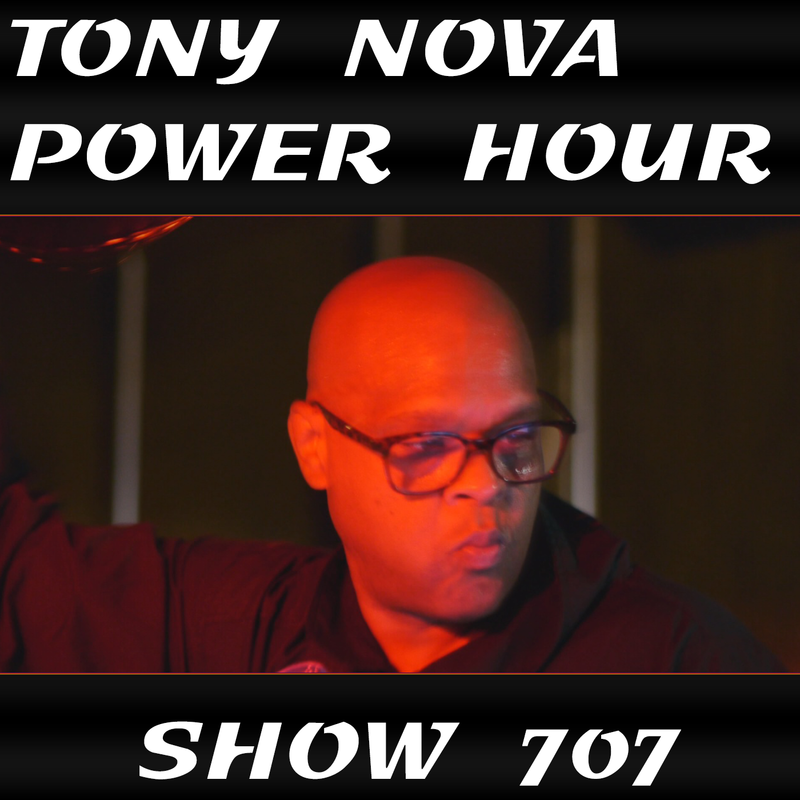 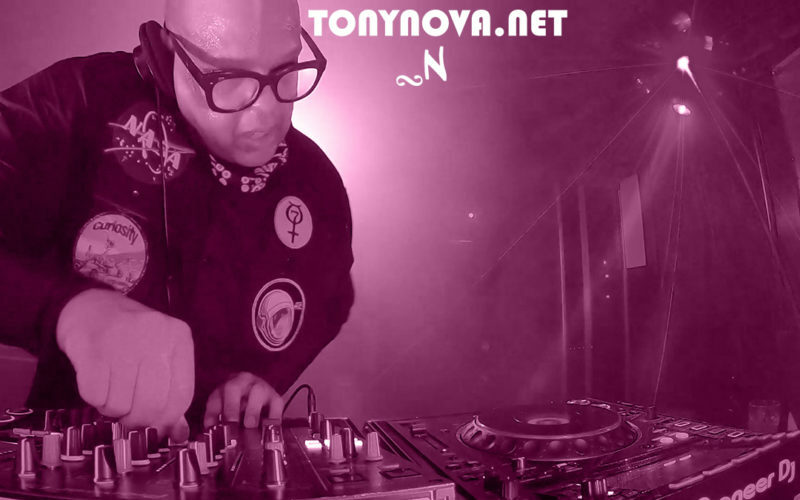 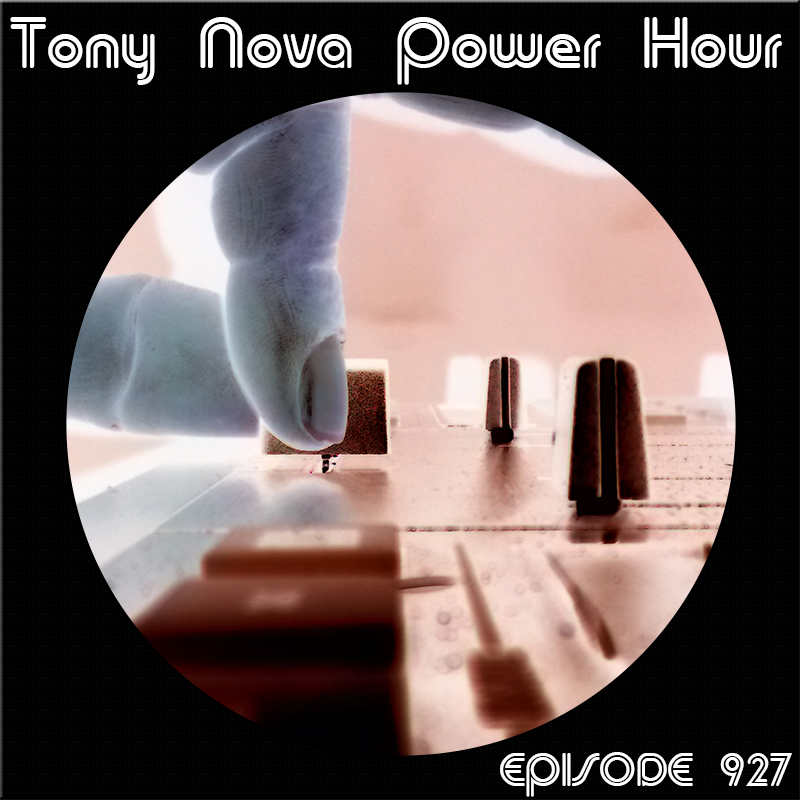 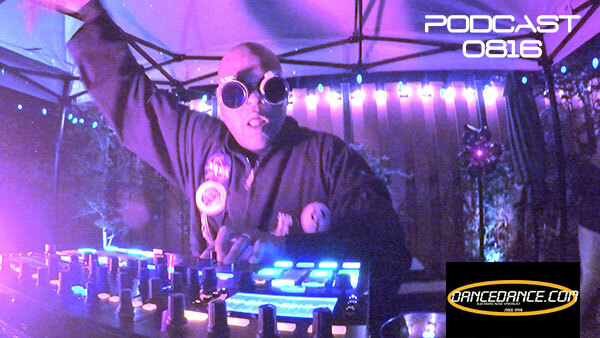 Search Results for “tony nova” – Podcast, House Music Downloads & Mixes, all new Rare Traxx. 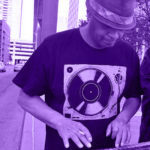 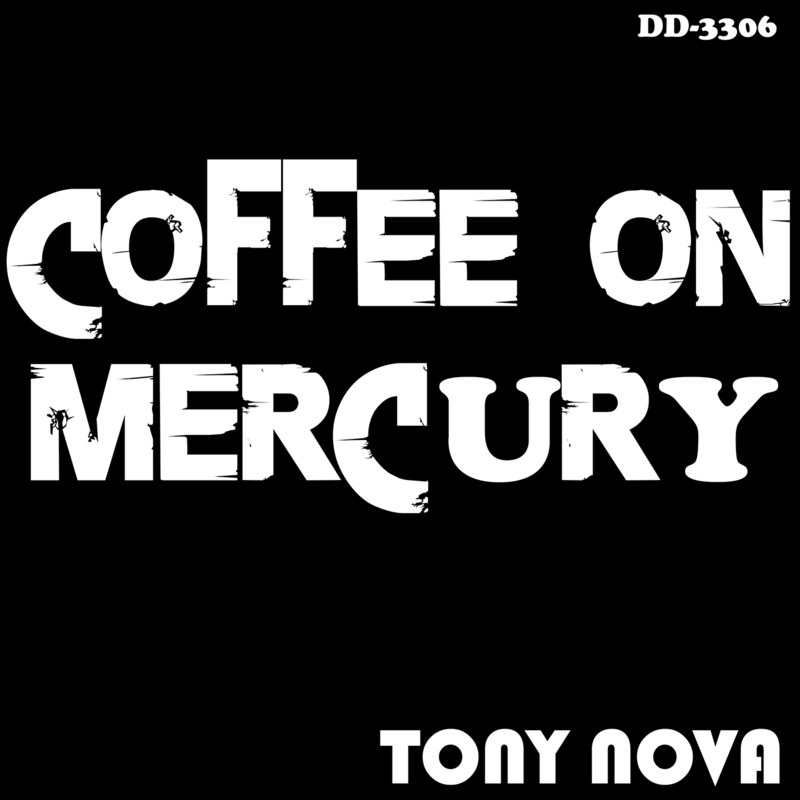 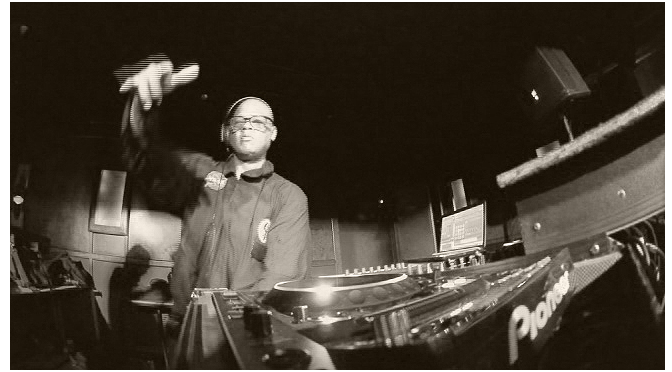 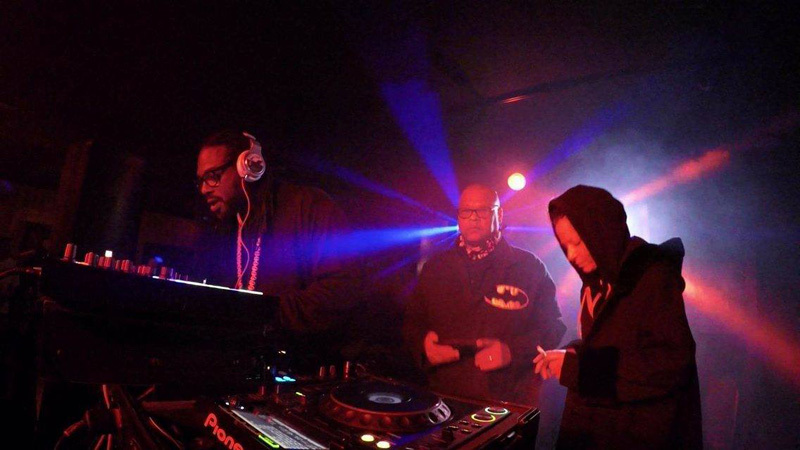 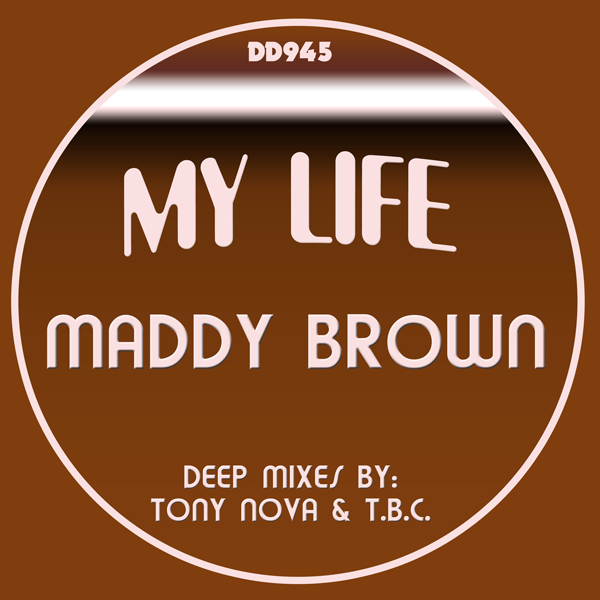 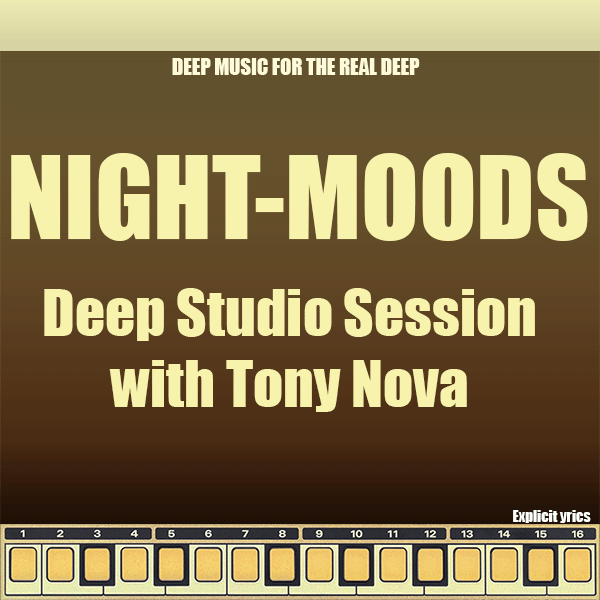 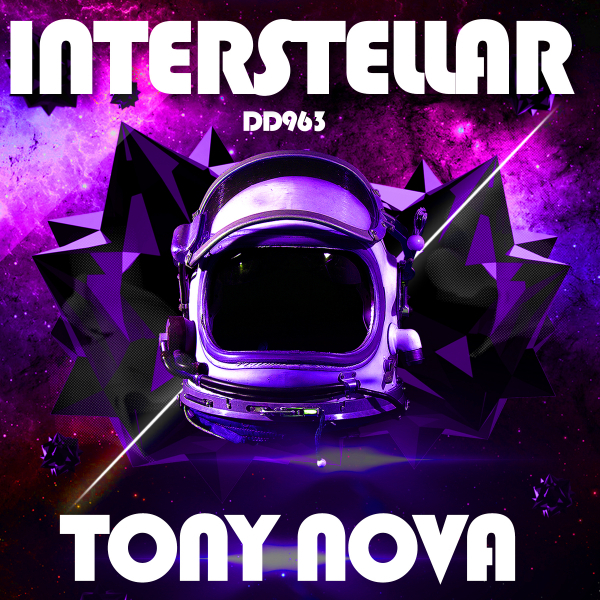 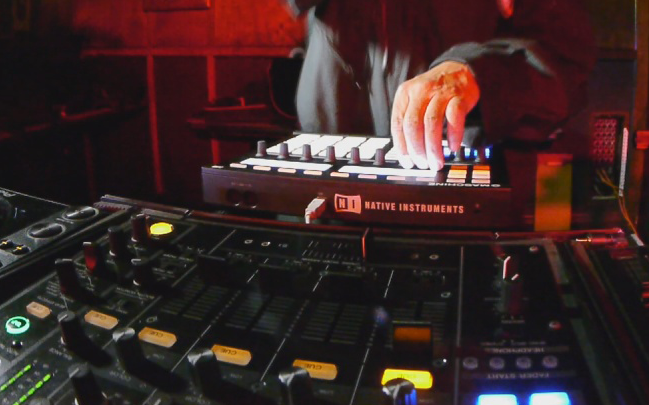 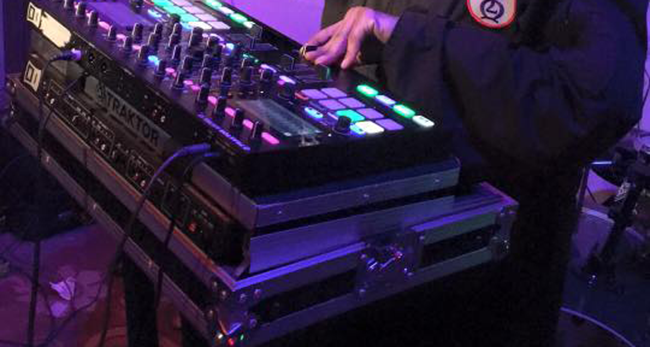 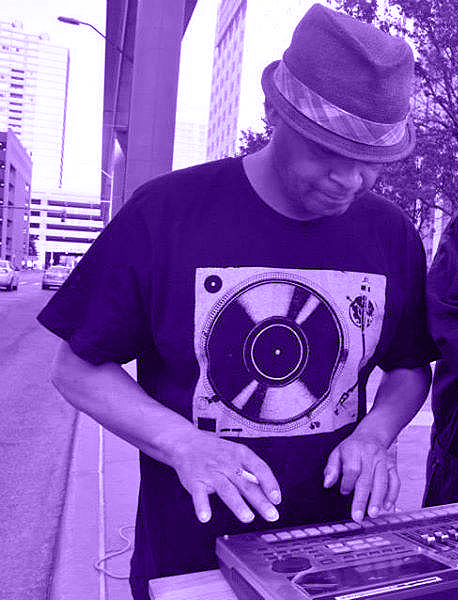 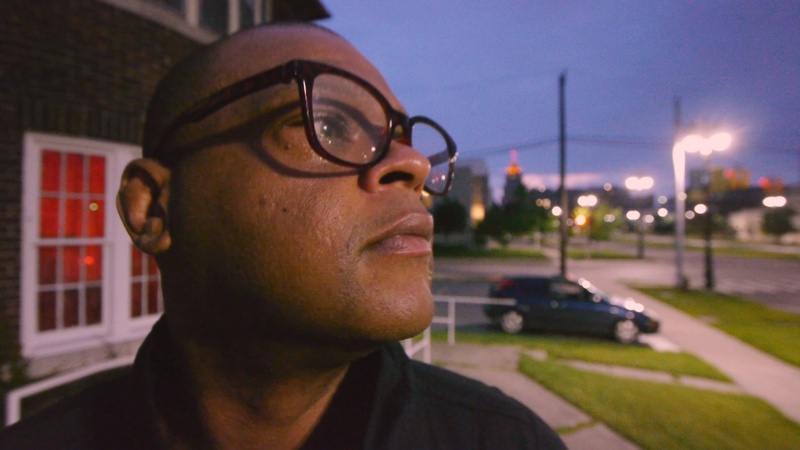 Check out Tony Nova with this cosmic electric acid, slop, house minimal joint. 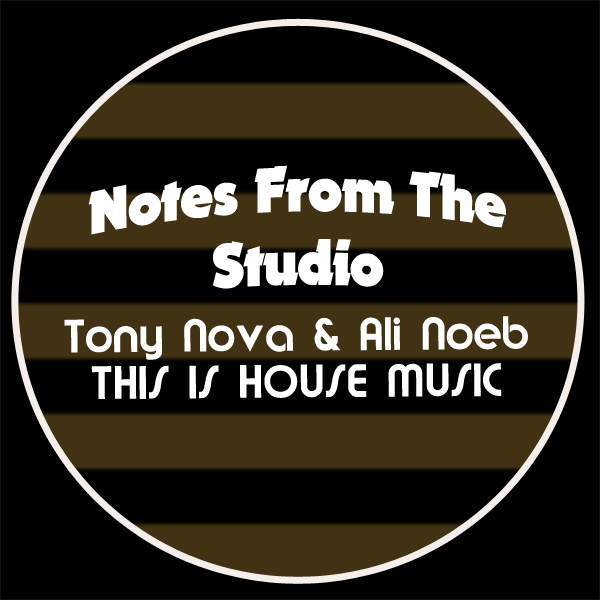 ‘There is Nothing Here’ This is one rare House Music song that will make you move and groove from the first beat till he last measure. 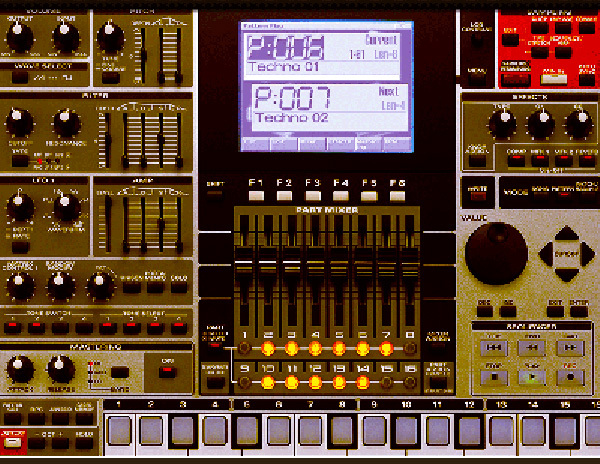 Play it loud adjust the Eq play with the FX this is you’re straight up DJ tool. 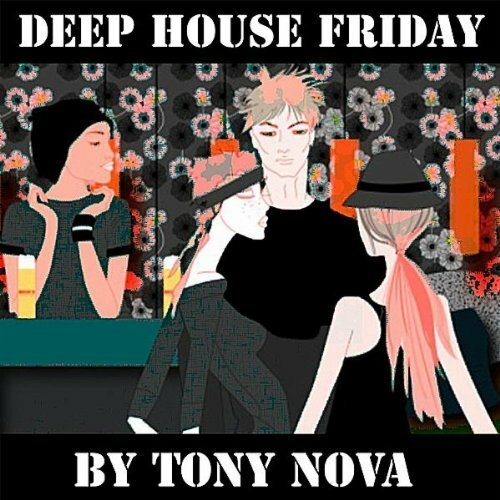 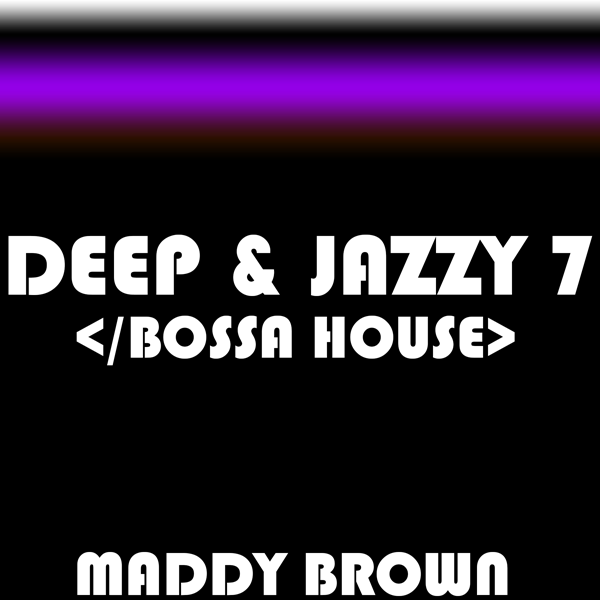 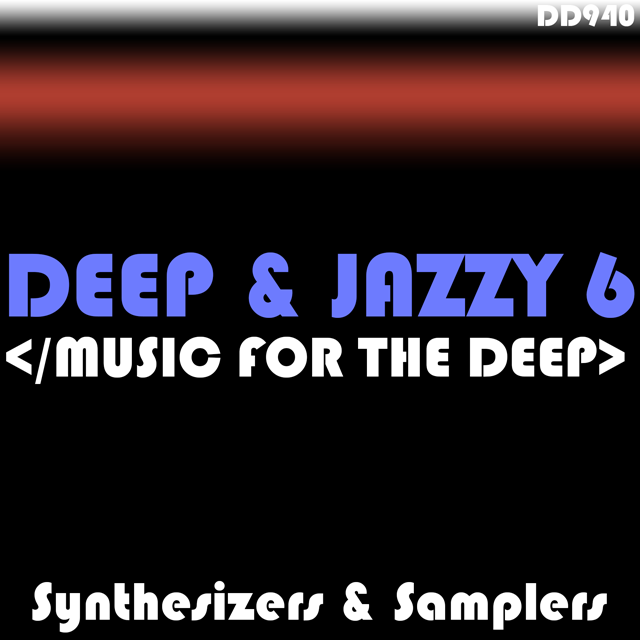 Have fun with this in your mix playlist or podcast.